No matter when, start doing art as soon as you can. It will change all of your future. 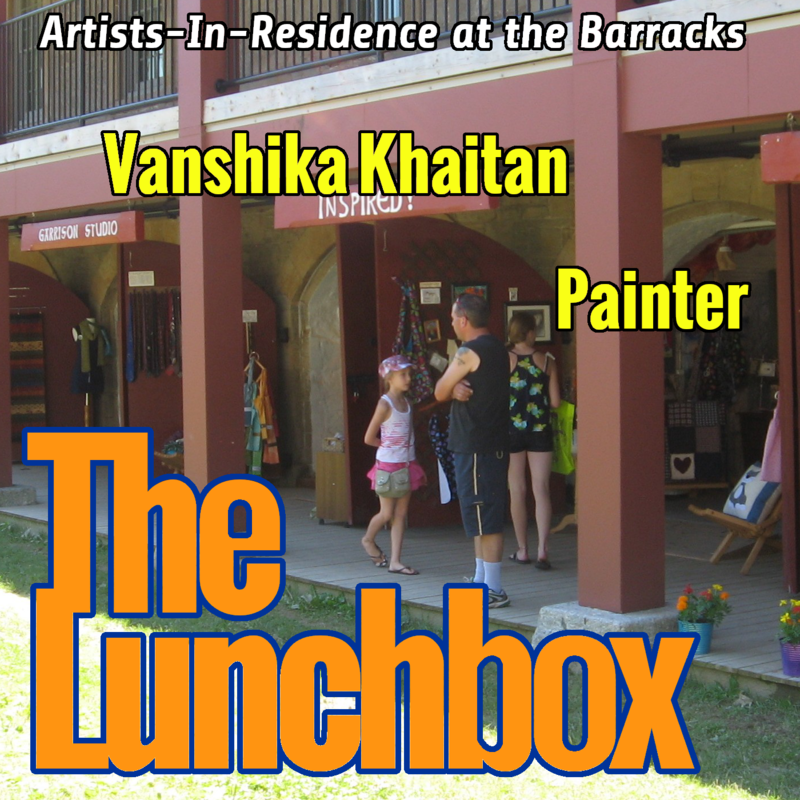 My guest today is Vanshika Khaitan, a young painter seeking to add more surrealistic elements into her painting. 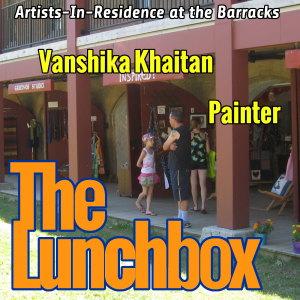 We talk about her variety of artistic interests and how much these residencies help her grow as an artist.